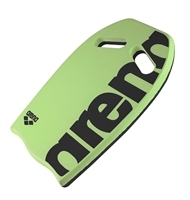 Speedo mini kickboard is ideal for juniors who struggle holding a normal size float. Great for learn to swim to competitive swimmers. Great for working on body position, stroke technique and endurance work. 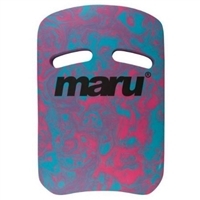 Maru kickboard is designed for swim training, helping swimmers to develop their lower body technique. Interchangeable foam pieces that can be removed to alter the buoyancy of the float as you techniques improves. 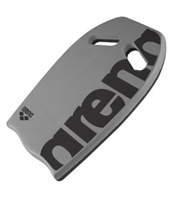 The Alignment Kickboard uses a hydrodynamic design to improve body position. The stabilizing hand strap allows complete control of the board without gripping, creating a perfect alignment from the fingertips to the toes. When used properly, the Alignment Kickboard sits just below the waterline so swimmers can lengthen their body without kicking at an incline. 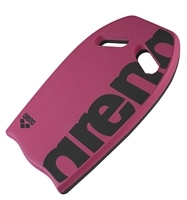 Shorter in design, the Alignment Kickboard puts less pressure on shoulders as compared to standard kickboards. A great training tool, the board can be used to do one arm and side kicking drills in addition to normal kicking. When paired with a snorkel, the Alignment Kickboard encourages proper head alignment and improves overall technique. The New Fastskin Kickboard is a hard wearing Kickboard. With 28% less drag helps you glide through the water. The Kick Pro is a neoprene cuff worn above or below the knees, or around the ankles to promote proper kick technique. In limiting the distance between legs, the Kick Pro limits the range of motion to activate outer leg muscles and engage the core, resulting in a faster, more efficient kick. 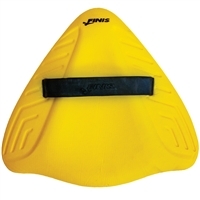 Designed specifically for breaststroke, the Kick Pro pairs well with FINIS Positive Drive Fins to promote a natural inward supination kick cycle, and generate propulsion.